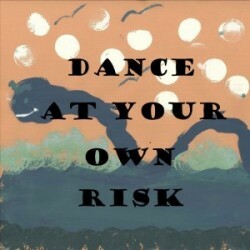 Dance at Your Own Risk CD - Achieve Services, Inc. 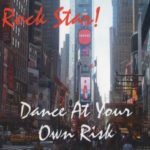 The debut album from Dance at Your Own Risk was released in December of 2013 with a CD release party. It features 11 original songs from seven artists and two guest musicians. 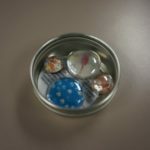 100% of proceeds support people with disabilities at Achieve Services, Inc.
All proceeds from album or individual song sales go to the individuals in the band and to support programs at Achieve Services, Inc. Recorded at Achieve Services, Inc. in Blaine, MN between May and September 2013.